The Warwick Rowers- a real page turner! 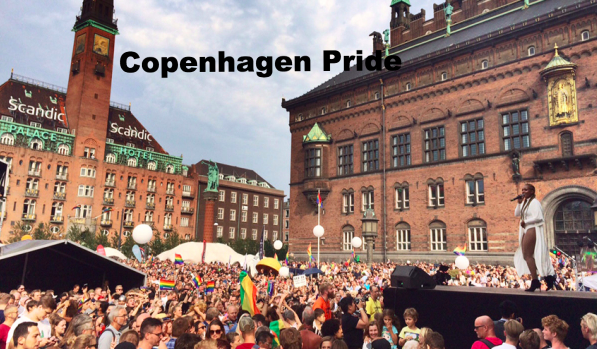 Read about Copenhagen, London and Edinburgh – as well as all lots of other important news. But be careful if you’re headed somewhere sunny; discover why you should be worri ed about tanning – both fake & real. 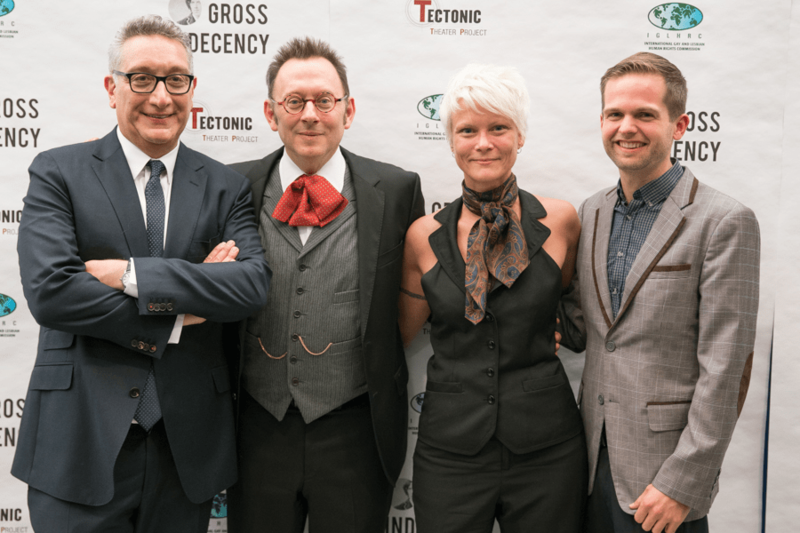 Follow the GAYographer to Philly this weekend and DC the next – or perhaps you’ll be in Atlanta for this fall’s best Pride. An important resource for LGBTIQ travelers, focusing on news, vacation insights, advocacy and current events in major cities around the globe, the GAYography brief is published every Thursday. GET MANABOUTWORLD: Check out our digital gay travel magazine for savvy gay travelers by downloading the ManAboutWorldApp on the iTunes App Store or Google Play. We support iPads, iPhones and Android devices. There are a few FREE publications in all of the apps and you can click here to register for a FREE three-month subscription. Go on, what are you waiting for! Find the best guide for Paris as well as top 10 tips for moving to Germany — plus if you’re in Washington, D.C. next weekend be sure to head down to Kings Dominion for Pride Day. An important resource for LGBT travelers, focusing on news, vacation insights, advocacy and current events in major cities around the globe, the GAYography brief is published every Thursday. Download our unique digital gay travel magazine for savvy gay travelers by downloading the ManAboutWorldApp on the iTunes App Store or Google Play. We support iPads, iPhones and Android devices. There are a few FREE publications in all of the apps, and you can click here to register for a FREE three-month subscription. Go on, what are you waiting for! 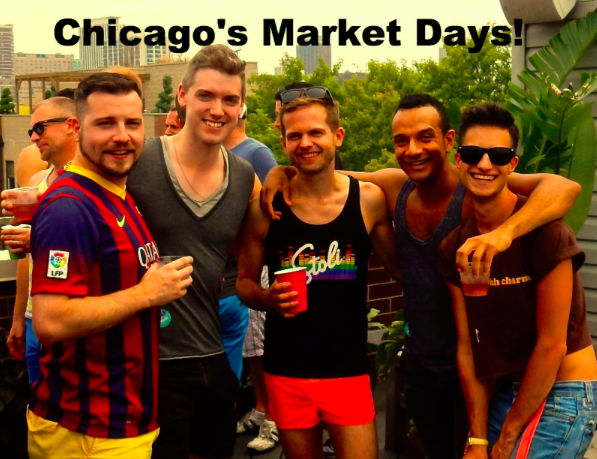 Geography gay travel news is brought to you by Ashton Giese who recently celebrated a successful first year of this informative brief… this week talks about being Gay in Ethiopia & more. In this week’s gay travel news brief, check out details on what it’s like to be gay in Ethiopia —where President Obama just visited. 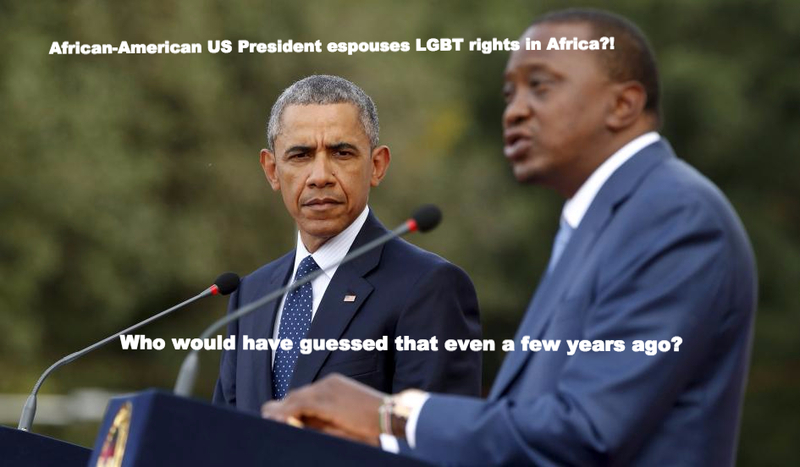 Who would have imagined just a few years ago that an African-American President would speak out for LGBT rights in Africa?Meanwhile Russia has fined a children’s LGBT site and plans to ban gay-themed emojis.Whether you’re off to Vietnam or Vancouver for Pride — or maybe just down south to Charleston — you’ll be able to don your Boy Scout uniform since leaders as well as scouts can now be out and proud (though locales have discretion relating to openly gay leaders).Get all the details for LGBT travel in this week’s GAYography brief.